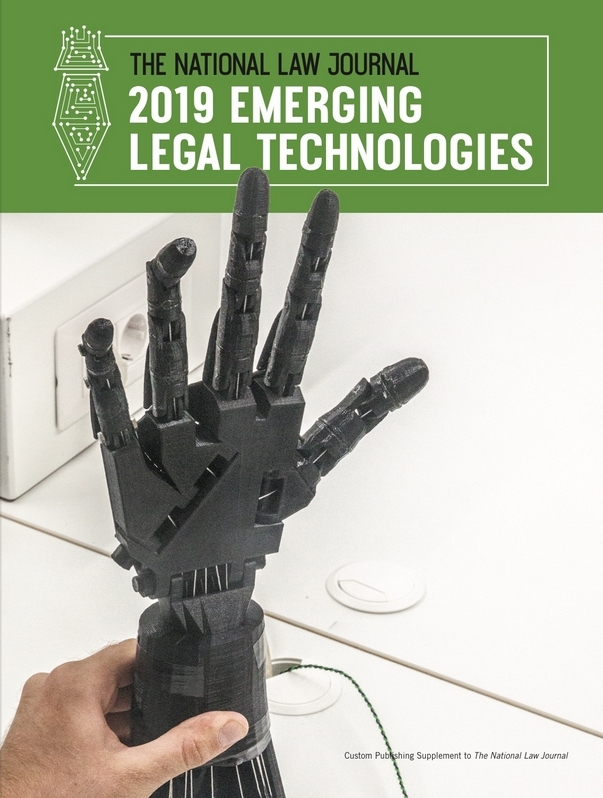 The legal technology industry is still nascent, but the industry has quietly built up a number of emerging categories over the last few years. With legal tech companies raising just $739M in aggregate funding since 2011, there is still a lot of opportunity to improve processes within a legal industry still attached to manual and paper-based processes. 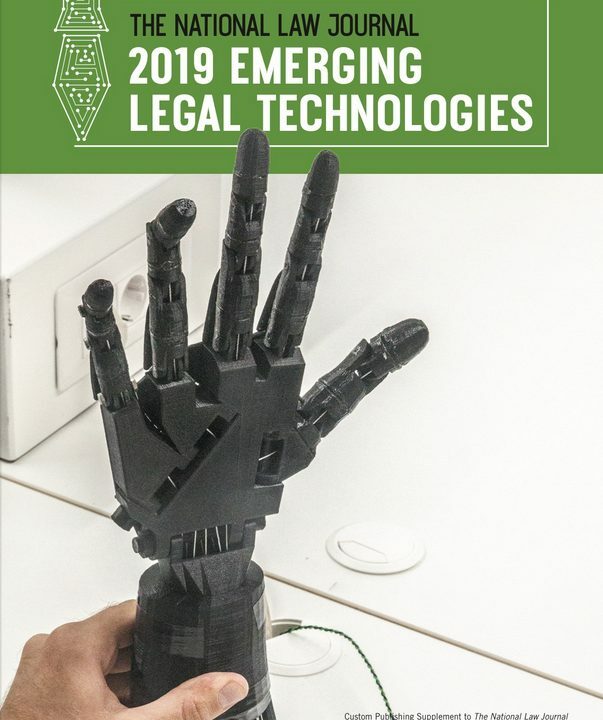 Using CB Insights and analytics, we identified 50 startups working in legal tech, and categorized them into a market map spanning key emerging categories such as electronic discovery, law practice management, and online legal services. We defined legal tech as all tech-enabled companies offering services and products to those in the legal industry. That includes technology catered to individual lawyers, larger corporate law firms, and other key stakeholders in the law industry. Online Legal Services – This section includes startups that provide a range of online legal services to consumers and businesses. This was the largest category in our map and includes Avvo which raised a $71.5M Series E from Technology Crossover Ventures in July 2015. E-discovery – This refers to any process in which electronic data is searched and obtained for use as evidence in a civil or criminal case. Startups here are primarily building digital tools to enhance that process. The most notable private company in the category is kCura, which raised an $125M growth equity round from Iconiq Capital in February 2015. 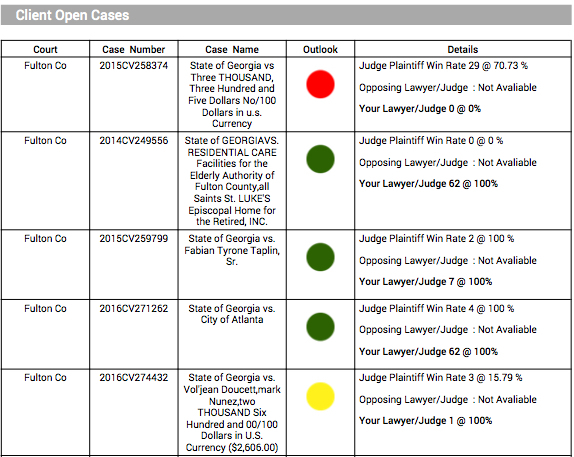 Practice Management Software – Companies here provide billing, time, and contract-management tools to law firms. Clio one of the more well-funded startups in the category has raised over $25M from investors like Bessemer Venture Partners and Point Nine Capital, among others. Intellectual Property/Trademark Software Services – Companies here include Innovation Asset Group which builds software that simplifies the invention disclosure process for intellectual property. Innovation Asset Group has raised $3.9M in disclosed funding to date. Artificial Intelligence Legal Tech – Companies here use artificial intelligence to summarize legal documents and include LegalSifter, which raised seed financing in March 2016 from Birchmere Ventures. 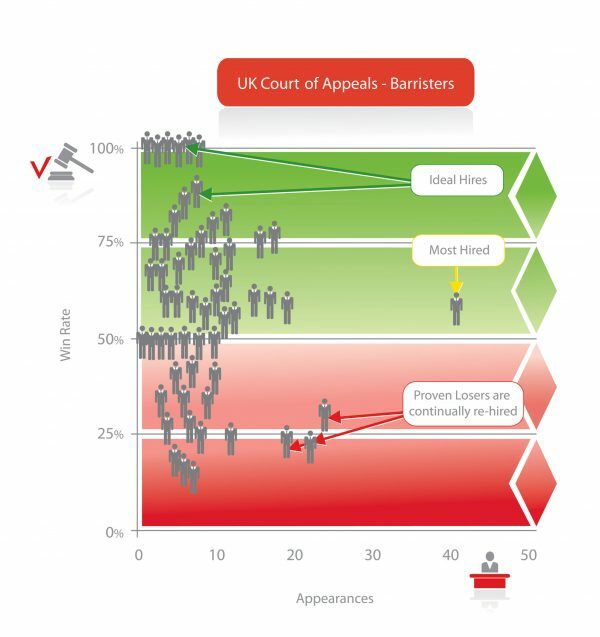 Litigation Finance – The category counts LexShares and Mighty which allow plaintiffs to accept upfront financing (used for plaintiff medical bills etc.) and in exchange the financier gets a portion of the potential settlement after ones case closes. LexShares raised an undisclosed seed round in November 2014 and Mighty raised a $5.25M Series A led by IA Ventures and Tribeca Venture Partners in September 2015. Lawyer Search – Startups here include Lexoo which helps consumers search and find the right lawyer. Lexoo has raised $1.7M in disclosed funding to date. Legal Research – This section includes a variety of online research companies catered to the legal industry. Ravel Law, which raised a $8.1M Series A from New Enterprise Associates, Work-Bench, and Xfund in February 2014 is included in the section. Notarization Tools – This was the smallest section in our market map and includes Notarize, which provides consumers with a digital notarization service. Notarize raised an $8.5M Series from Polaris Partners, Founders Fund, and Ludlow Ventures in June 2016.